The strength of the TLC Group resides in its ability to advise its customers, long before the cargo is shipped, in order to save time and avoid potential penalty at destination. The TLC Group monitors the clearing procedures with high ethical standards in coordination with customs and ensures fast & effective clearances. 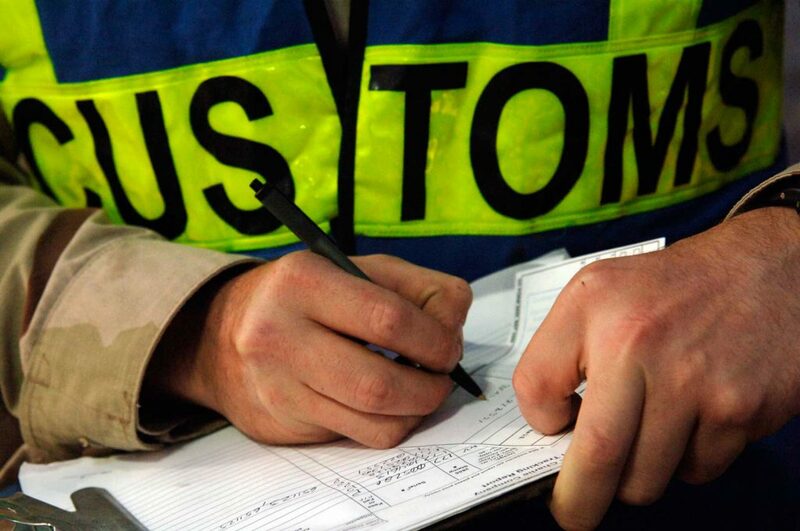 The TLC Group assists its clients with the pre-shipment inspection process and the documentation issuance & obtaining. The TLC Group maintains day-to-day control on the clearing process, making sure that no decisions are made without the prior validation of TLC’s Transit Managers. All subsidiaries of the TLC Group have the licence to operate as Customs Clearance Agent, exception made of Angola and Mozambique where the local legislation imposes to use a Despachante (local customs broker).